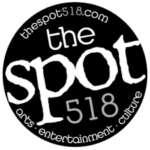 ALBANY — All cover bands can boast possessing the passion for and knowledge of their respected band’s catalog of music. Some can even stake claim to having the technical prowess to perform each song to near perfection. Few, if any, however, have had actual members of the original band sit in and play alongside them. For legions of Grateful Dead fans, Dark Star Orchestra is the live music experience they never could experience before Jerry Garcia died in 1995. Many of them were too young and have since developed an appreciation for the quintessential jam band from which Phish, .moe, Pidgeons Playing Ping Pong and thousands more spawned. Technically, it’s a cover band. Seven musicians who know the songs and possess the ability to play them adequately enough to entertain an audience. That is the prerequisite. That is the bare minimum one is to expect. That, and a band name that serves as a vague reference to the original band to which only fans of that original band will immediately pick up, whether it be a nickname or a song title. Dark Star Orchestra hits those marks. It takes the name of a song the band often played in the 60s, but took out of circulation after that. It’s that finger-to-the-nose sign of acknowledgment that confirms if you’re a Deadhead, you want to listen. That obscurity, however, has long worn off since Dark Star Orchestra first formed in 1997. For 20 years, this band out of Chicago has made a name for itself among fans. The musicians within the band have earned the reputation of capturing the minutia of their respective doppelganger. From the instruments, the individual quirks and more. Often times, the band will take a playlist from a Dead show of the past and play. But, it’s not a reproduction of the original show. Jam bands borrow from jazz and bluegrass in that it allows individuals within the band to improvise, go off the script a little while stepping in front of the band. It’s what allows a four-minute track on the record to stretch out into something like 12-minutes. So, trying to recapture that show in Chicago in 1976 is not going to happen. Not exactly. Rob Koritz, Dark Star Orchestra’s drummer, can’t call it a cover band anymore. “I view it as performance art.” As near-impossible it is to reproduce that show from 30 years ago, he said he knows how Mickey Hart would play it. He’s only been doing it for nearly 20 years. Koritz said he and his bandmates are so well-practiced, the “vocabulary” has become second-nature. To tackle the task of revisiting a Grateful Dead show from the past, the band will listen through the performance. Though it’s been more than 20 years since the Dead played live, the resources are available. There are more than 13,000 recordings on archive.org, along. For a four-hour show, he will listen to about 45 minutes, skimming through to get a feel for the cadence and arrangements. And, unlike any cover band from which you’d be accustomed to hearing, Dark Star plays to larger crowds including a sold-out debut at Colorado’s Red Rocks Park & Amphitheater which holds 8,700 people. It tours extensively, playing at major music festivals that include Bonnaroo, Milwaukee’s SummerFest, The Peach Music Festival and Mountain Jam. The attention to detail and ability to perform has earned the band the respect among both Grateful Dead fans and surviving band members, themselves. 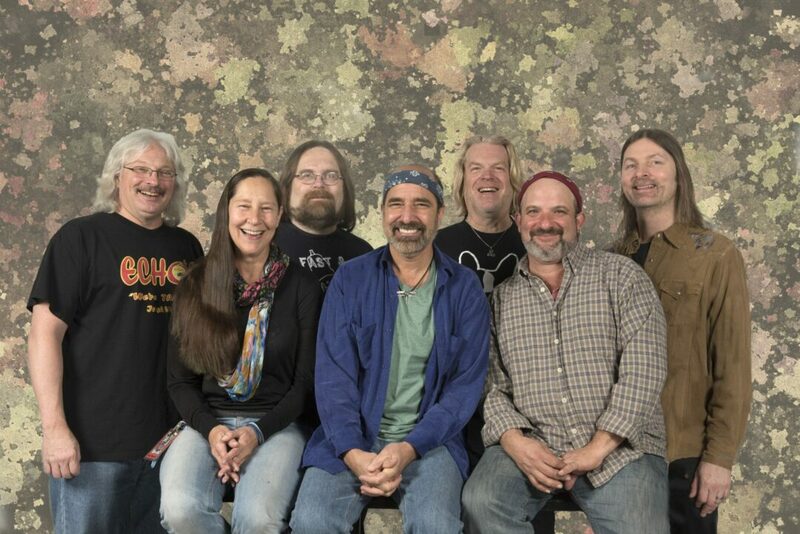 The band has featured guest performances from six original Grateful Dead members Phil Lesh, Bob Weir, Bill Kreutzmann, Donna Jean Godchaux-MacKay, Vince Welnick, Tom Constanten and even toured with longtime Dead soundman, Dan Healy. Koritz said fans of the Grateful Dead are drawn in by the music and for the community surrounding each show. The other element, to which Dark Star Orchestra is able to hone in is the unknown. “The fact that it’s improvised, you never know what you’re going to get,” said Koritz. “And, for the real music lover who really gets into it, they know when it’s a band on the stage taking a chance. Because it’s so predominately improvised, it’s not always going to work.” Koritz also gives credit to the “timeless” lyrics of the Grateful Dead. From someone who can claim he saw more than 100 Grateful Dead shows, he is still a fan of the muse of his work. Which is why he never imagined he’d share the same stage as Lesh or Weir when he started with the band in 1999. “I thought it would be fun for a couple of years and then see what happens,” said Koritz with a laugh.